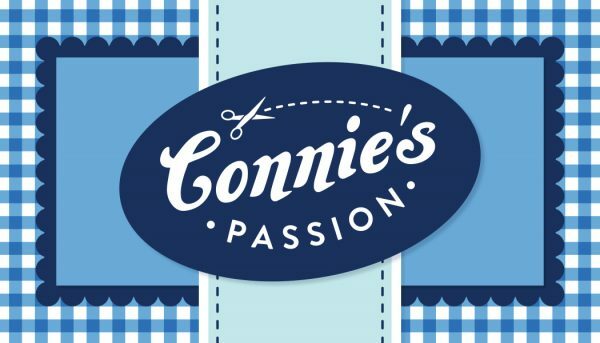 Nathalie Emplit designed these business cards for Connie’s Passion, a scrapbooking site owned by Connie Spence that offers paper crafting, workshops etc. 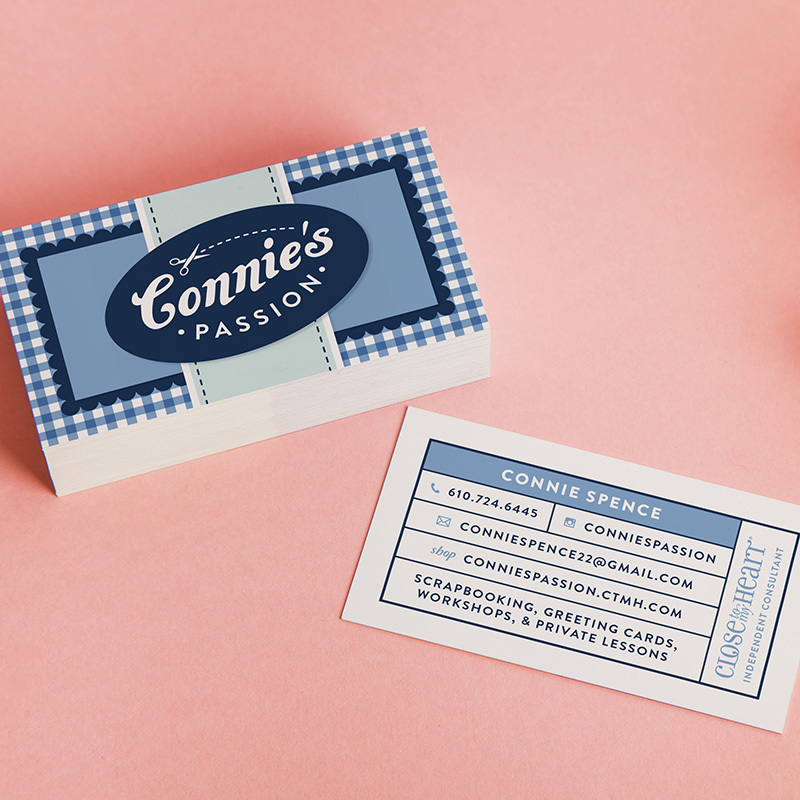 “My boyfriend’s mom, Connie, was starting her own scrapbooking business and needed a personal brand. 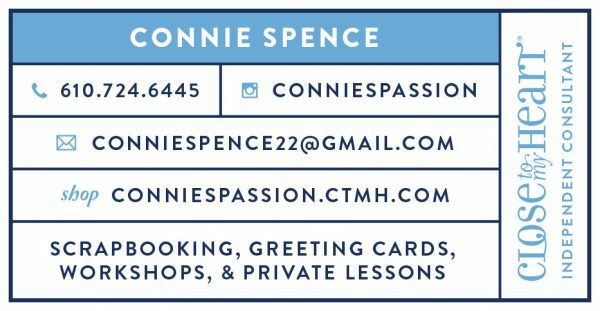 She would offer scrapbooking services, teach scrapbooking classes, and sell scrapbooking supplies, so she really wanted a business card and logo that would capture the essence of scrapbooking. Therefore, I thought it would be unique to make the card look as if it had been scrapbooked together with stickers, ribbons, and various printed papers.  With layering and drop shadows in Adobe InDesign, I believe this effect came to life perfectly!” Nathalie said. Nathalie’s right! The back design of the card really captures the essence of scrapbooking, in addition to an eye-catching logo. Whether it’s the pattern design or typography, it gives the card a classic look while adding personality to the overall presentation.